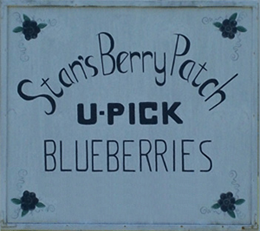 Come visit our beautiful blueberry patches and retail store at 208 County Route 84, West Monroe, NY 13167. For your convenience we also offer fresh picked blueberries. Give us a call at (315) 668-7159.